Sagoni Billing Software is a Online Billing Software or you may say Web Based Billing Software by which you can maintain your customer Details,product Details, stock Details ,Invoice Details, Quotations ,print invoice and maintain your all reports .No need to maintain excel file to save your data . It has ease of use & nice interface. 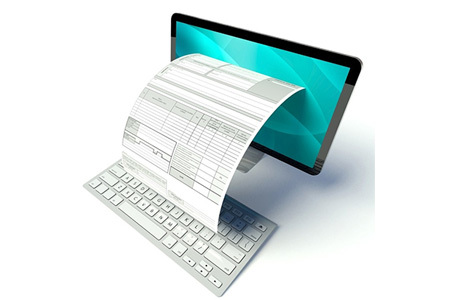 Windows based Billing, Inventory Management and Accounting Software. It can handle multiple customers by allowing to hold current invoice and pick it later.Best Billing Software Company in Faridabad,Delhi/Ncr India. Both Cloud and System Based Billing Software,Invoicing Software,Inventory Management Software Available.